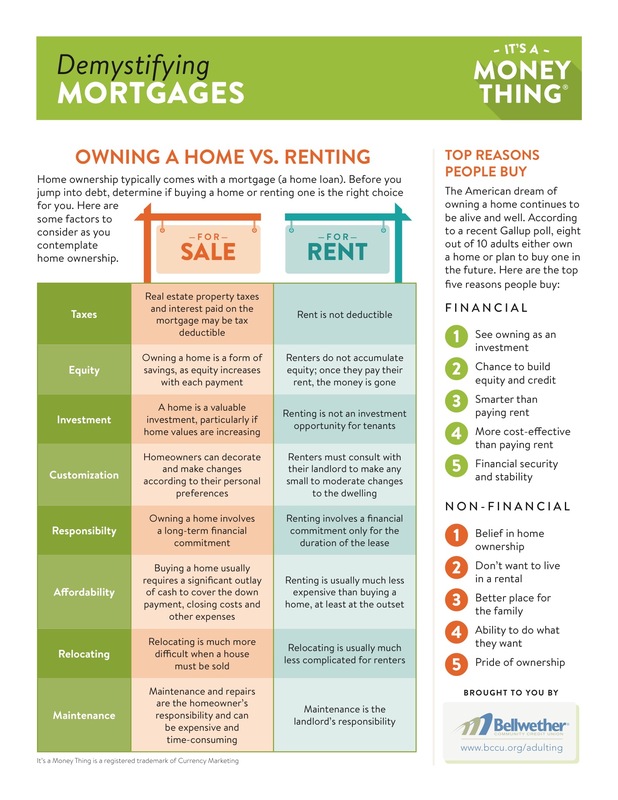 Asking the right questions is an important part of every financial decision you make, and home ownership is no exception. If you’ve been thinking about buying a place, preliminary research will turn up a long checklist of questions for you to ask at every part of the process. There are questions for your financial institution, questions for your mortgage broker and questions for your real estate agent. But what about the questions you should be asking yourself?